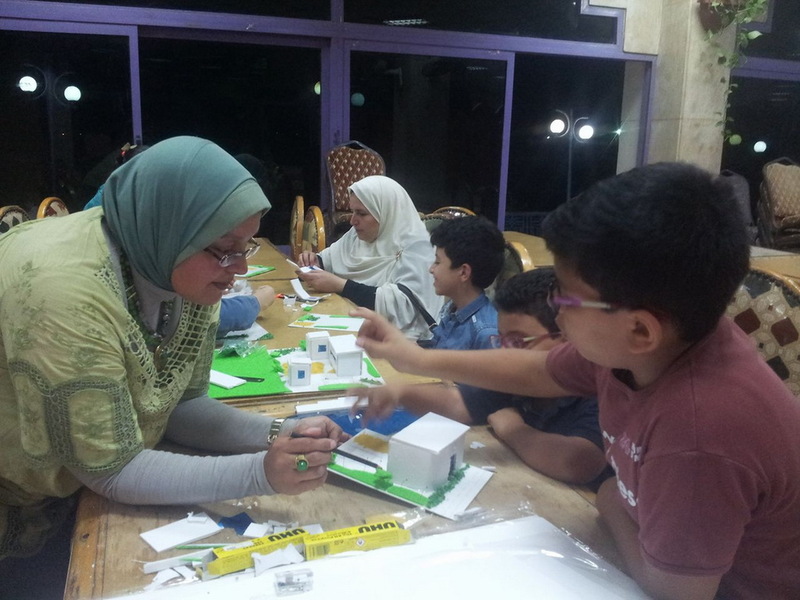 - Know Your Home’s Interior Design. 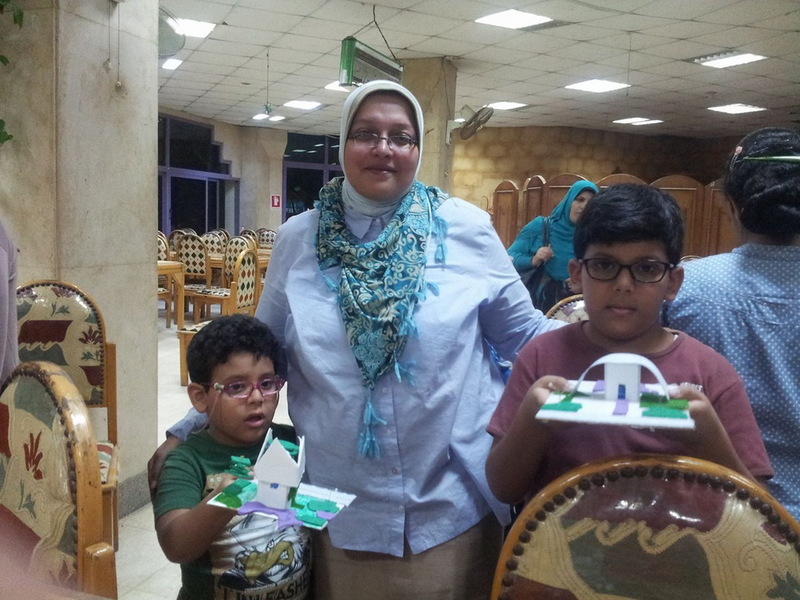 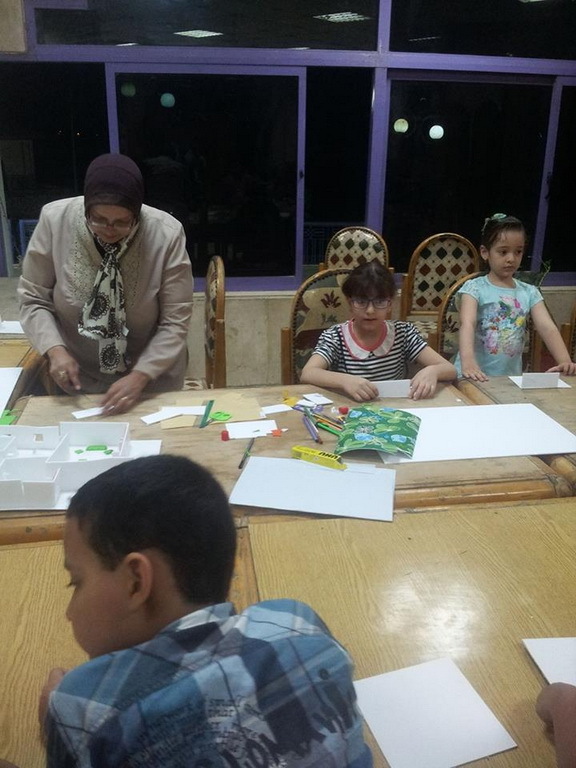 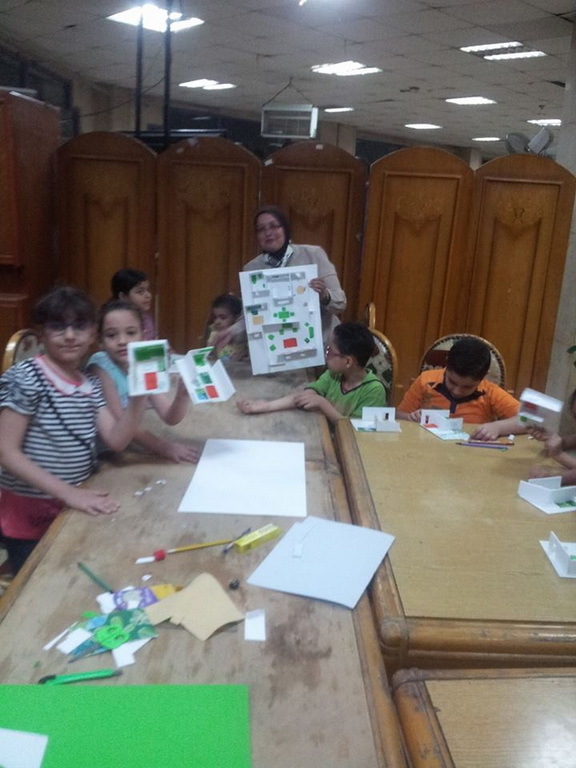 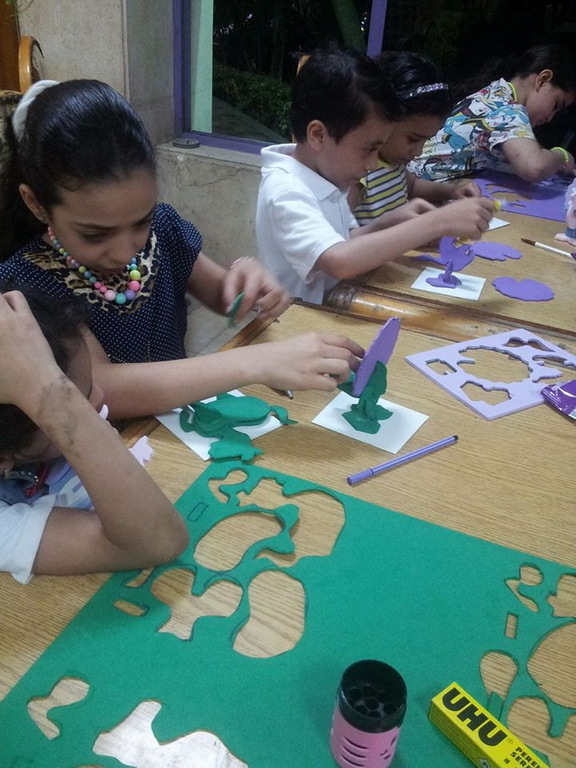 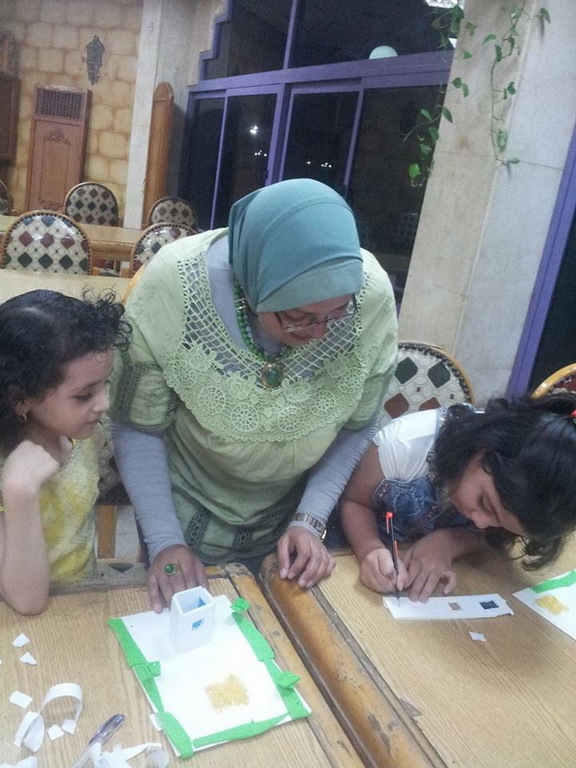 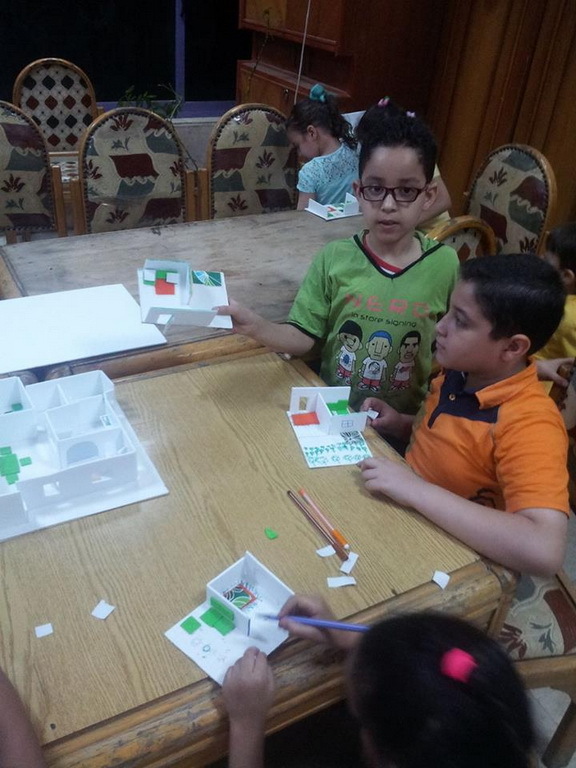 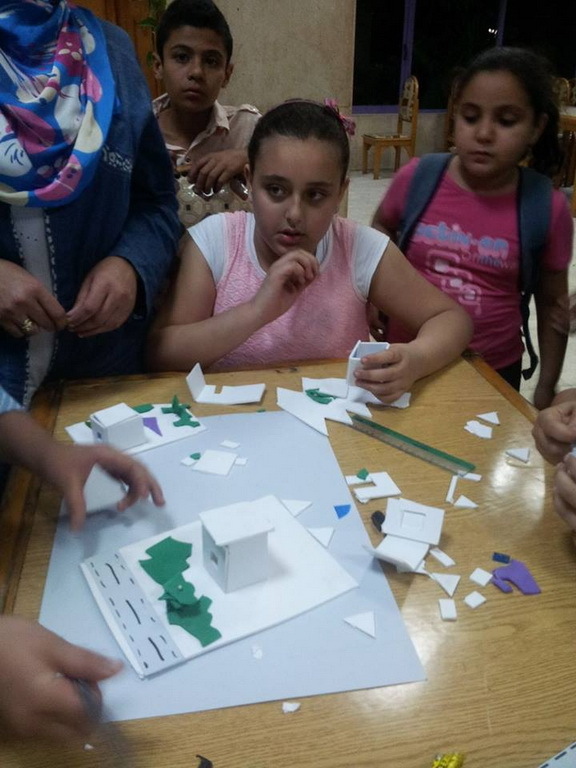 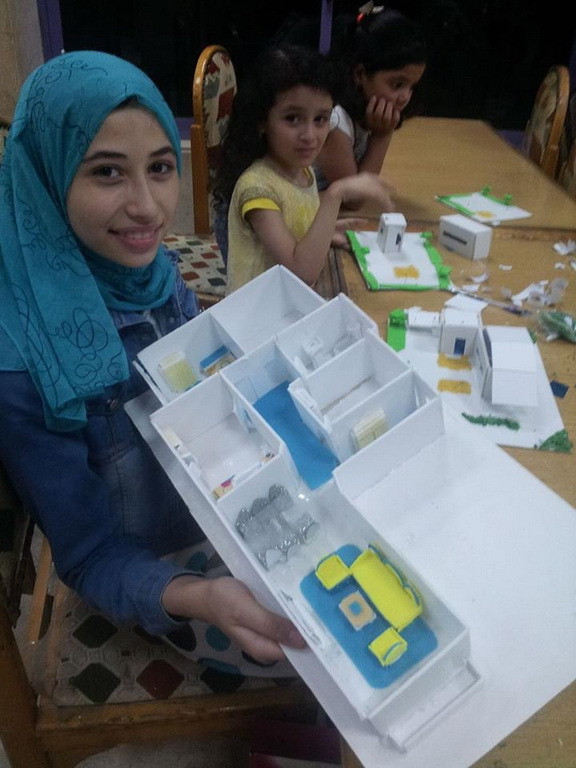 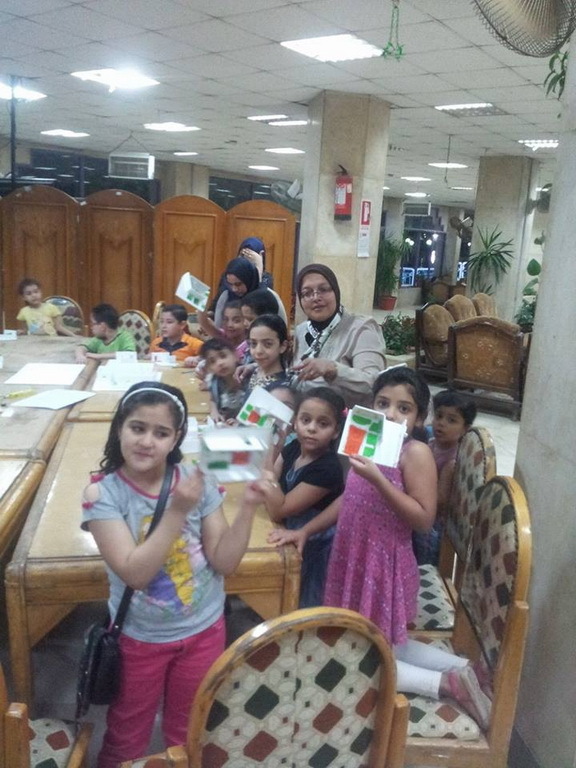 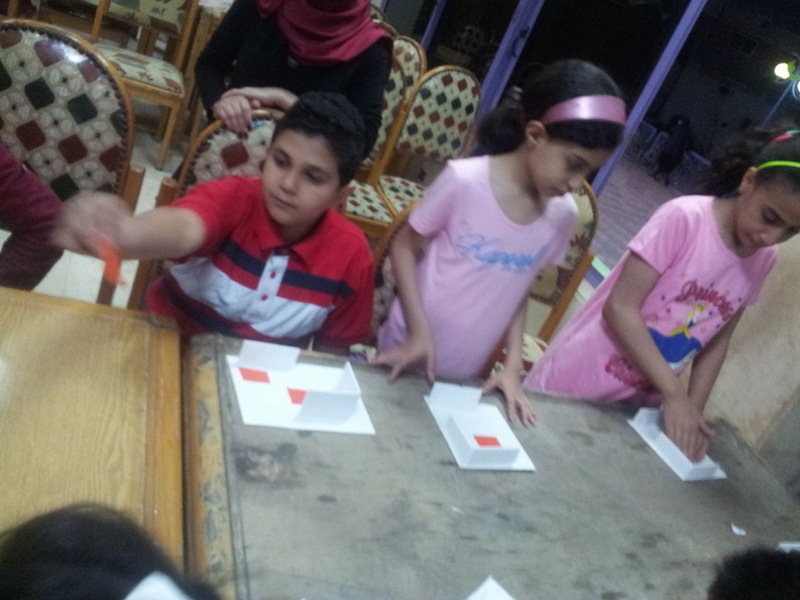 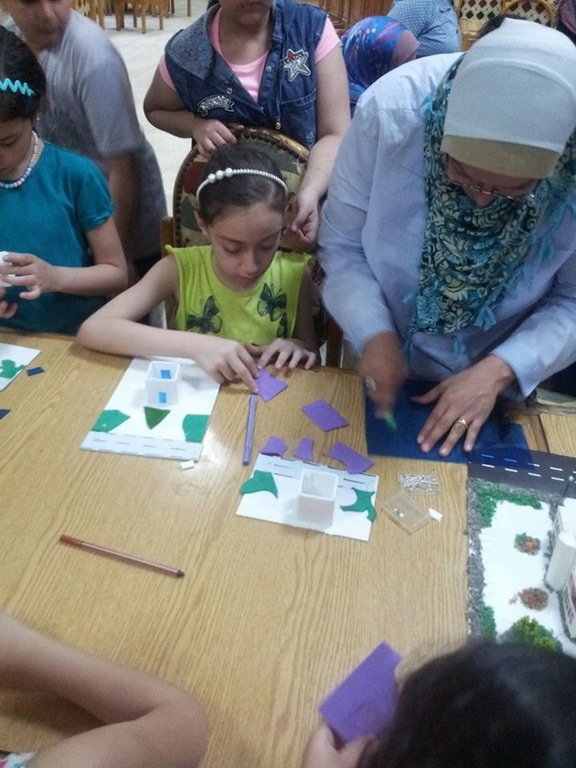 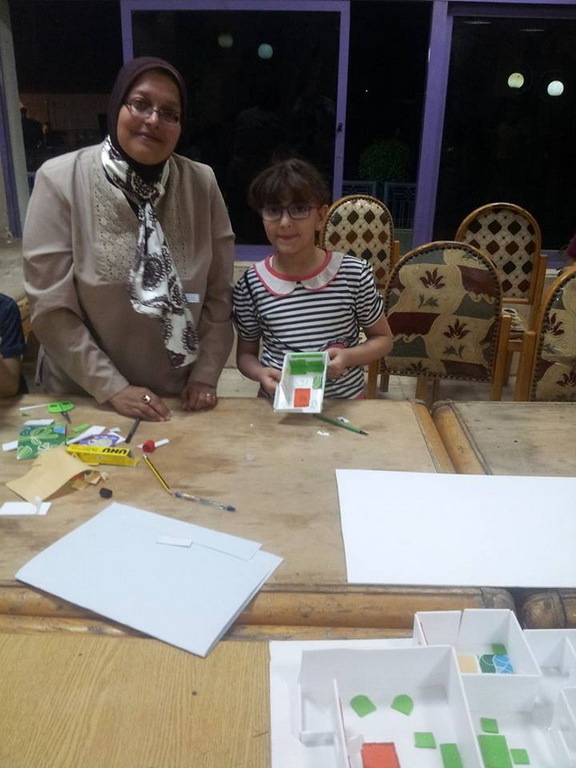 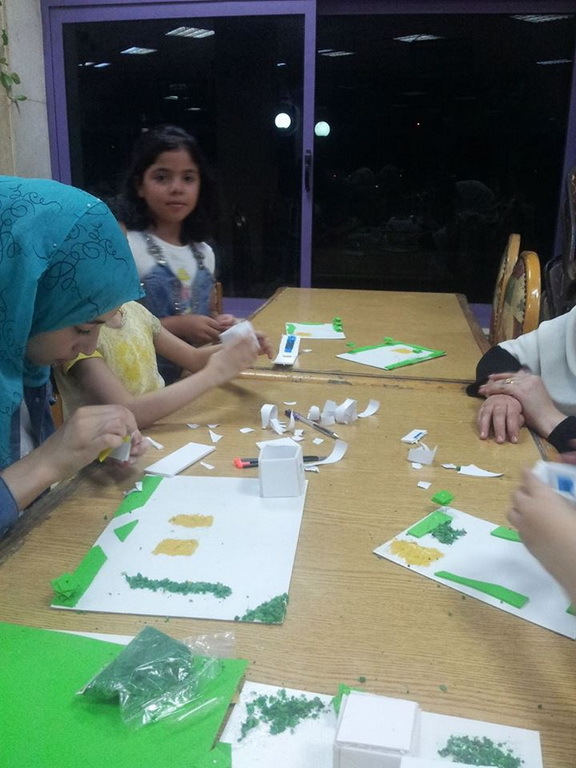 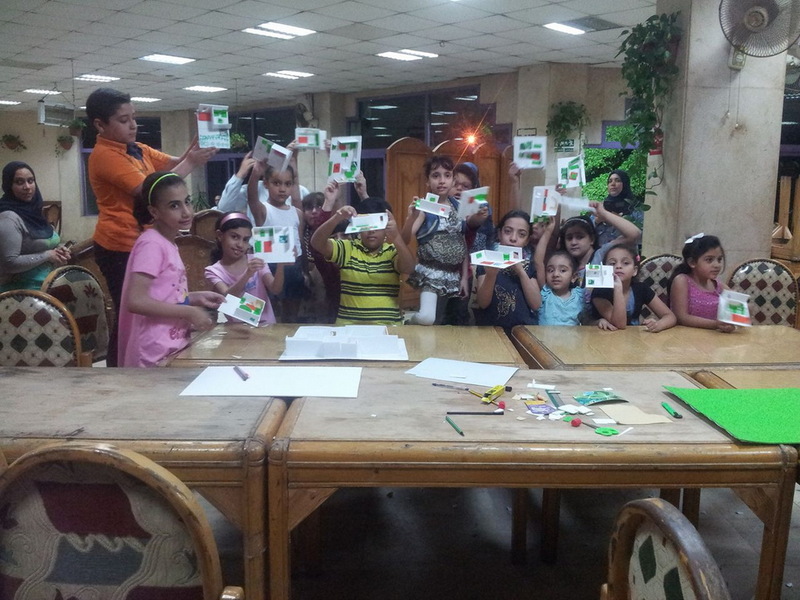 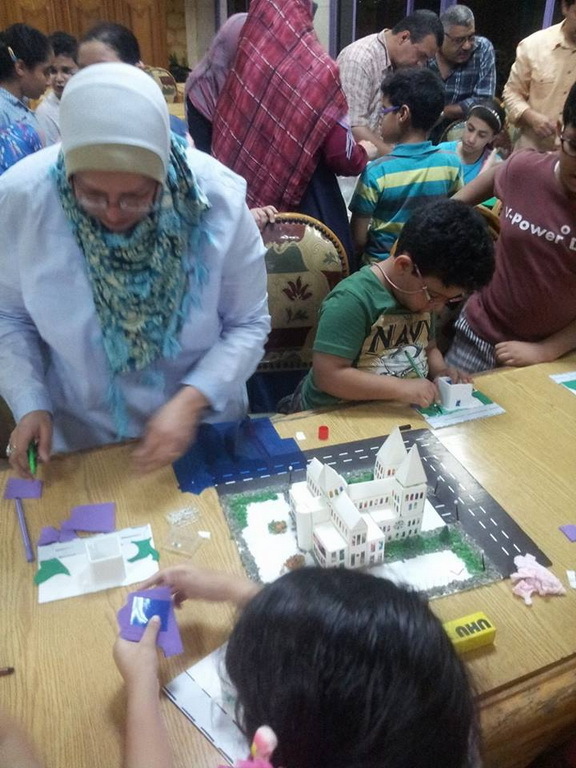 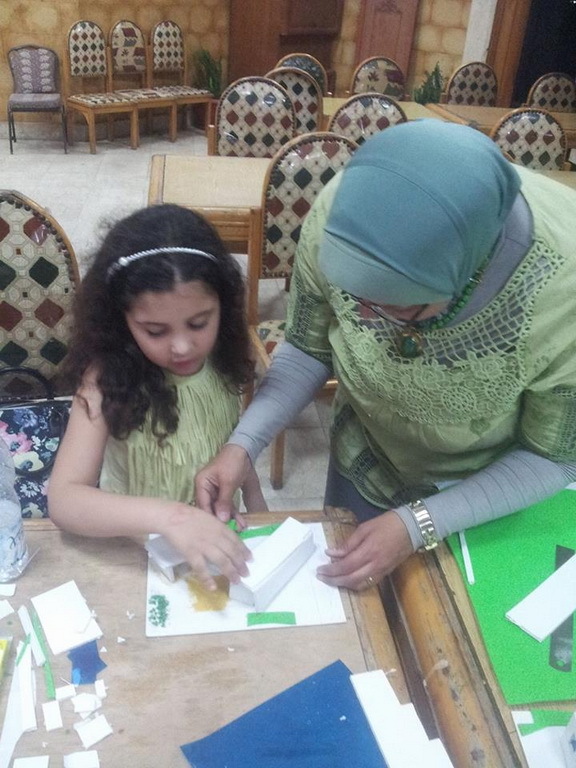 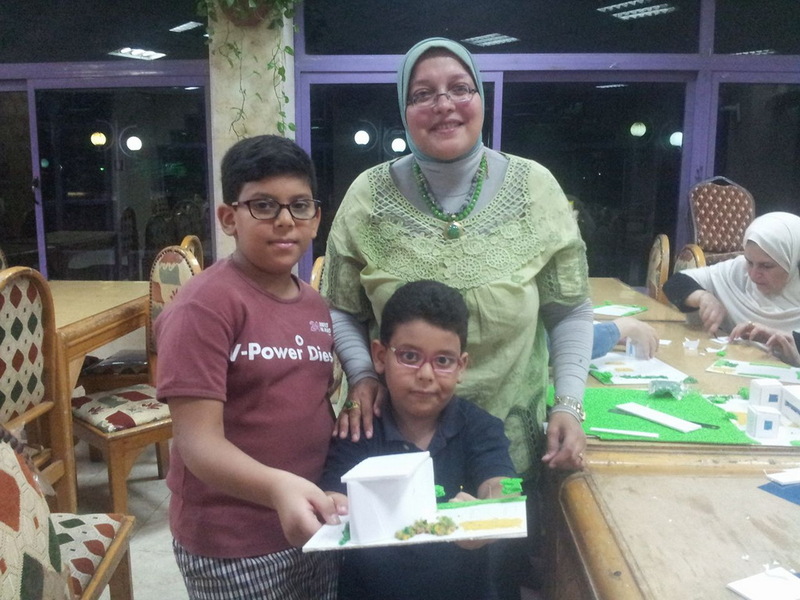 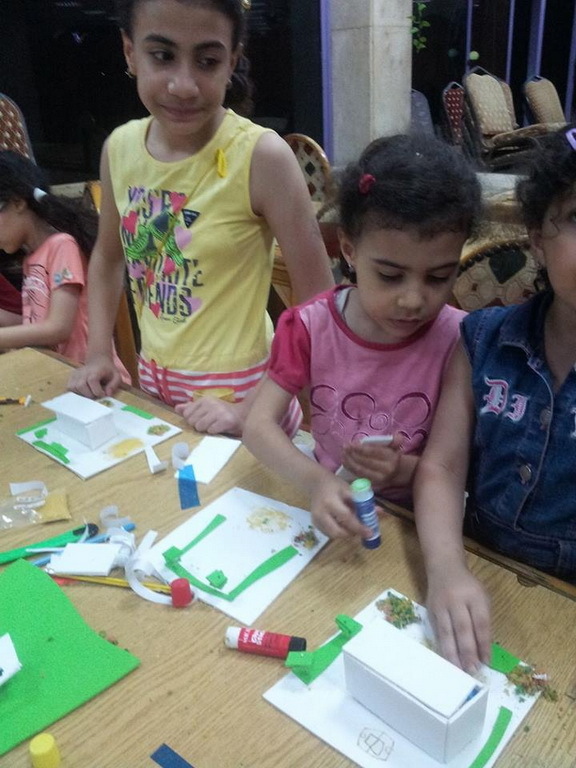 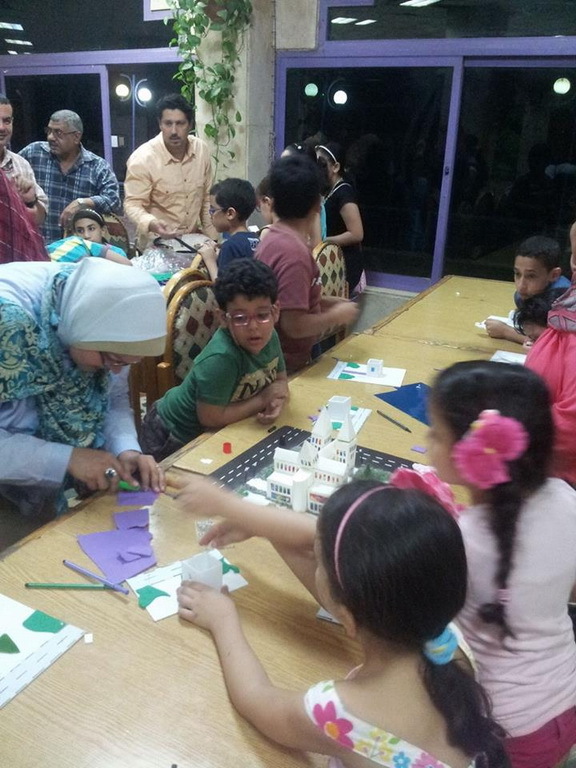 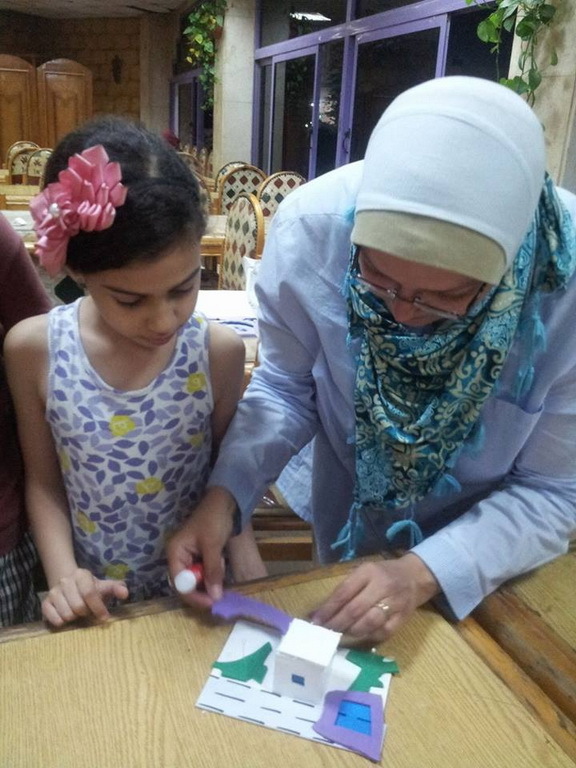 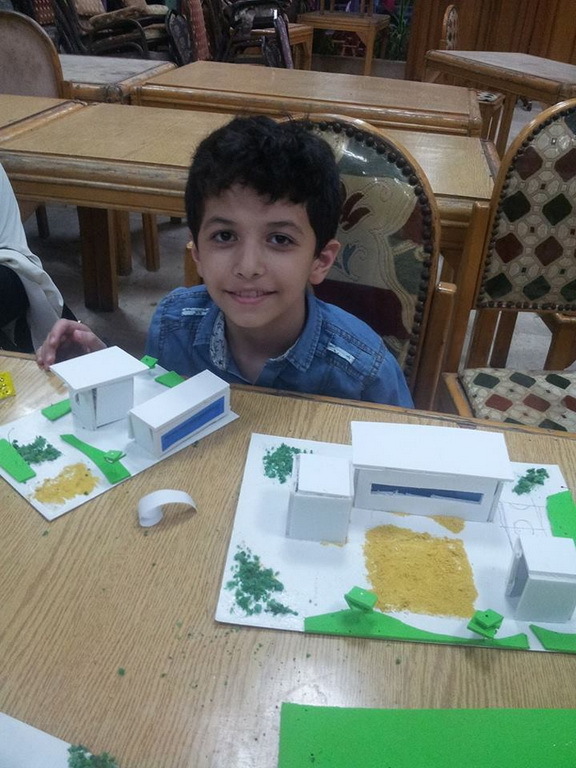 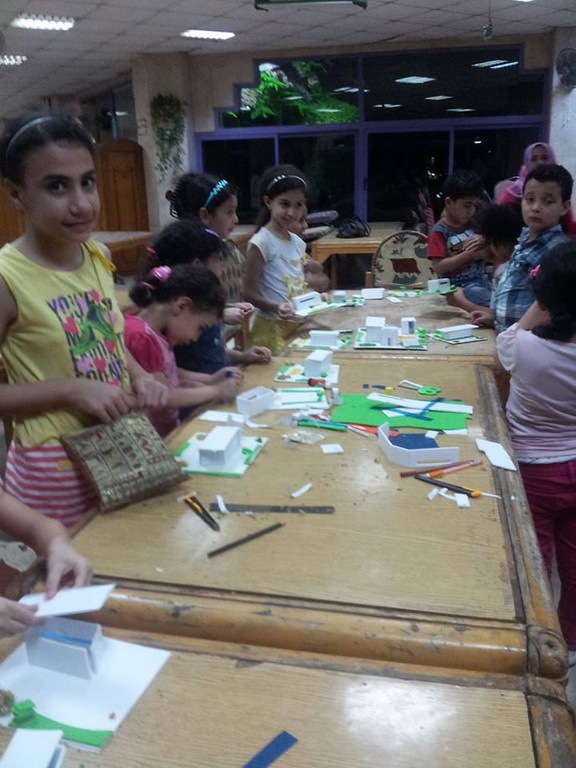 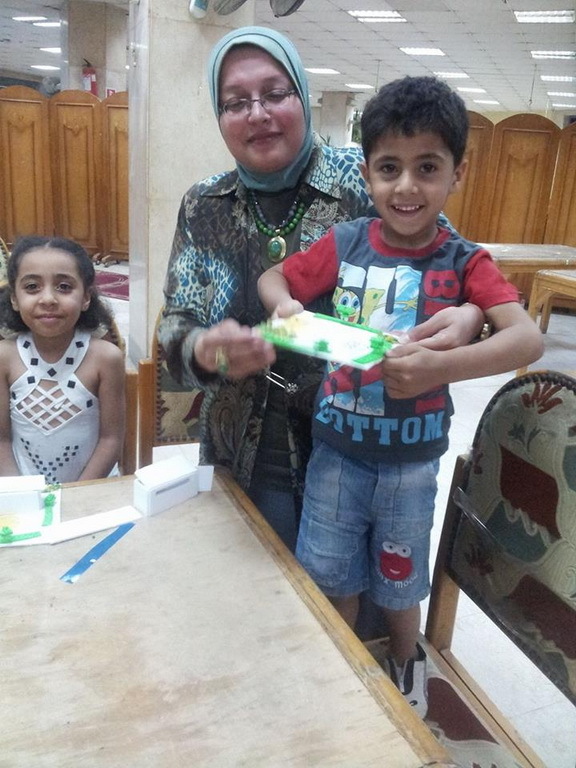 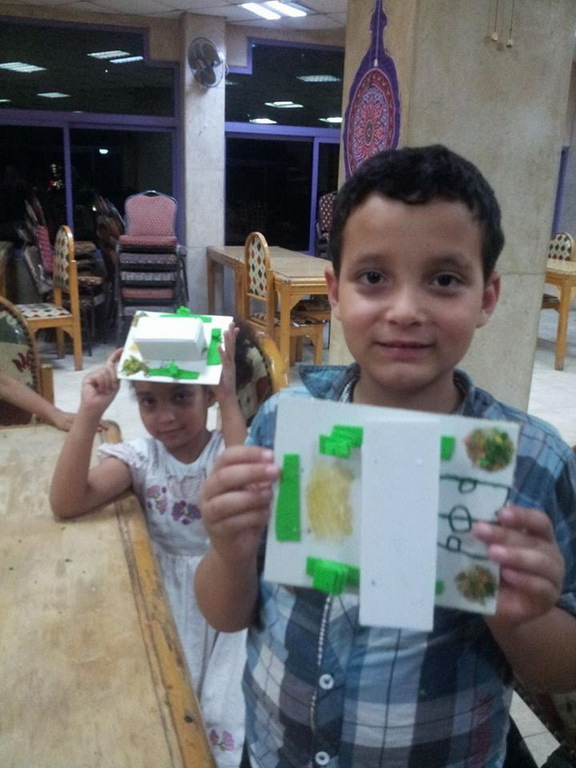 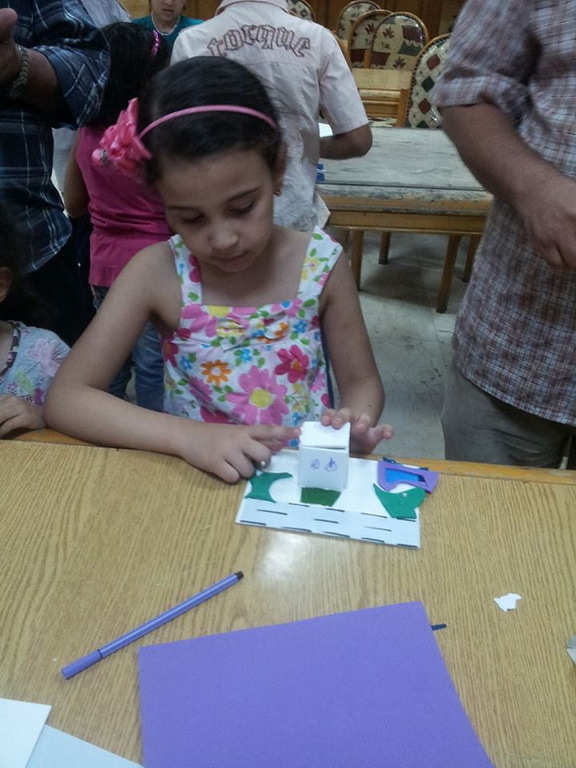 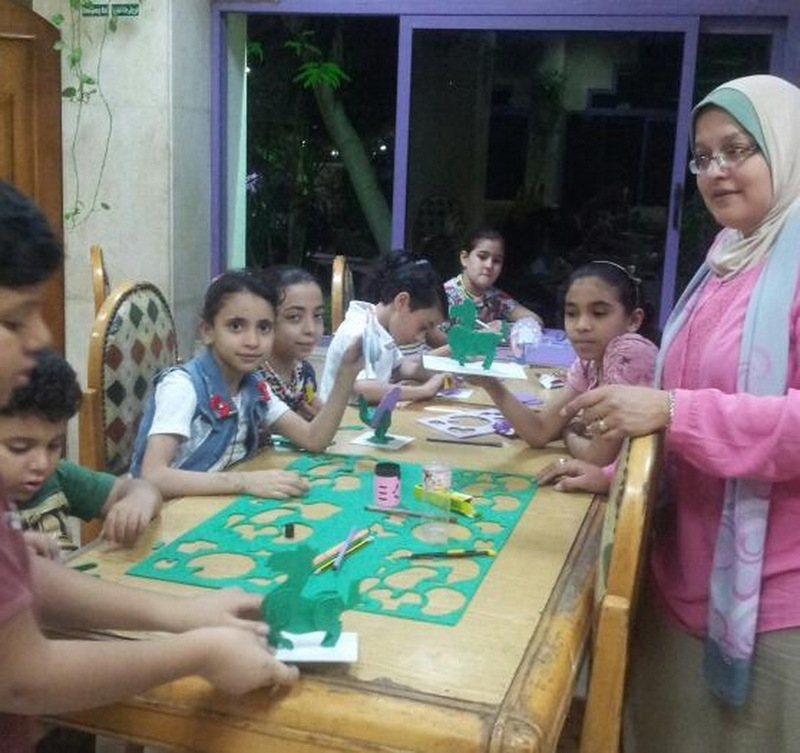 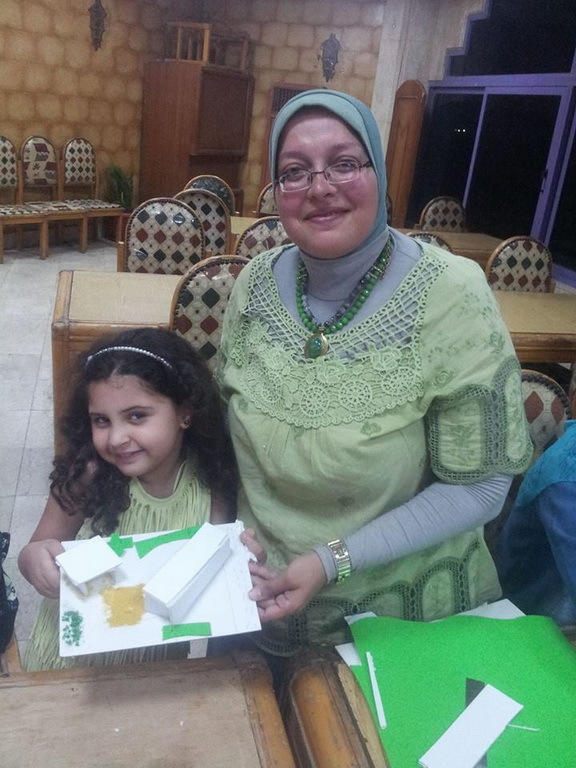 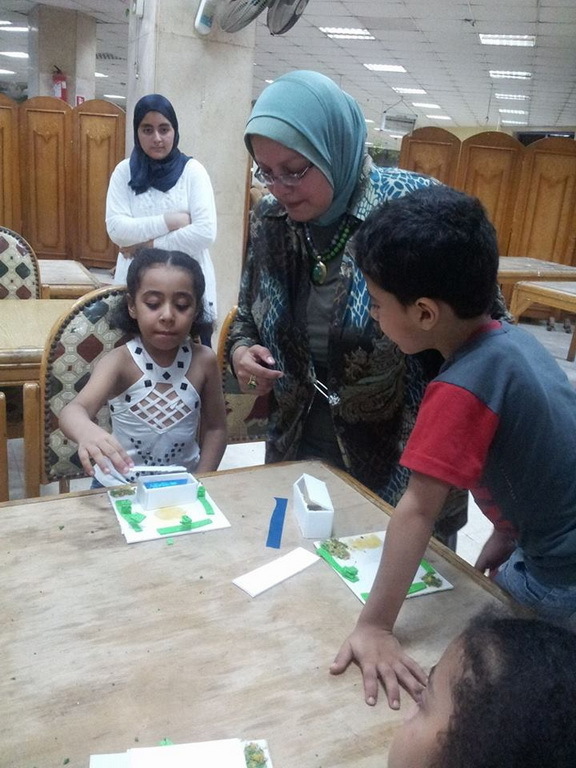 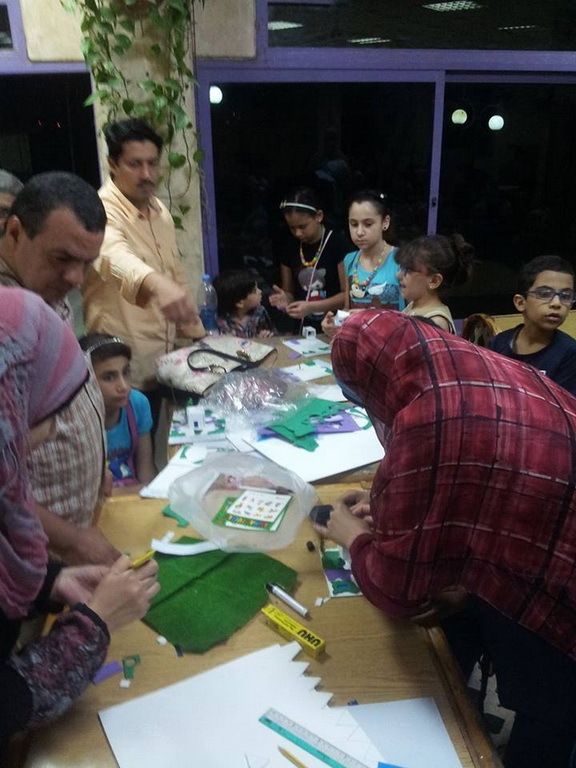 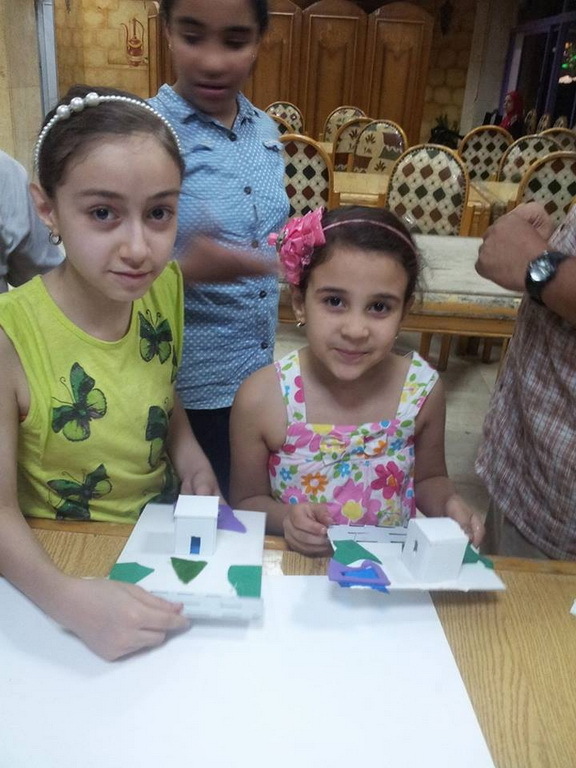 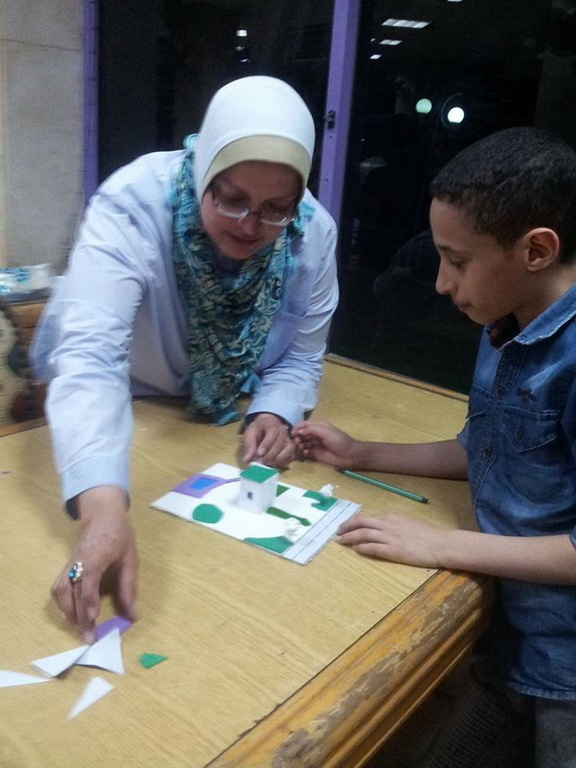 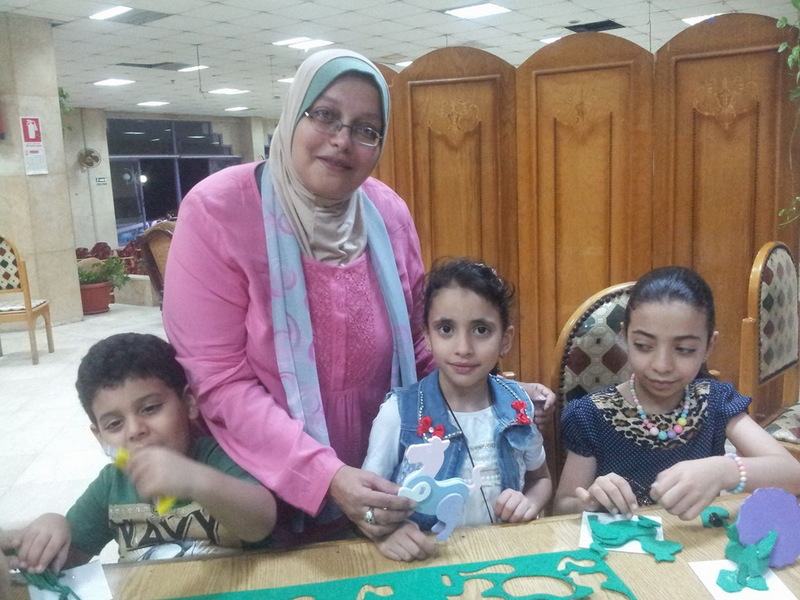 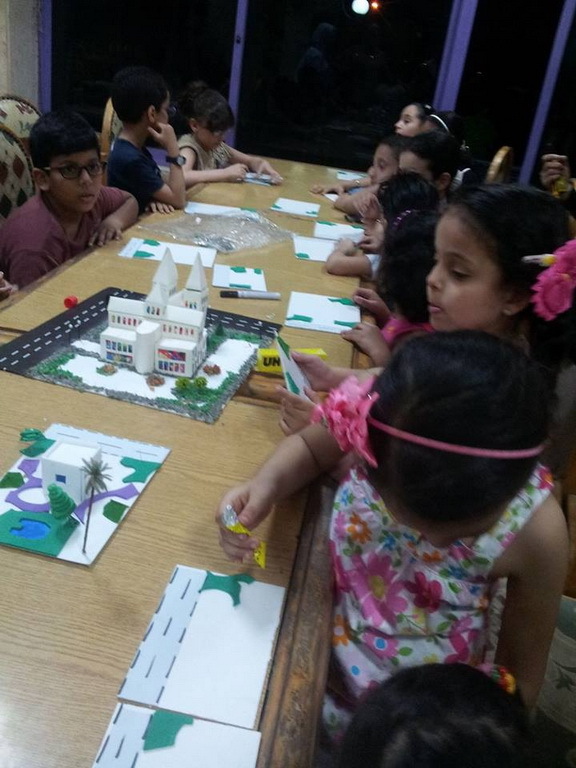 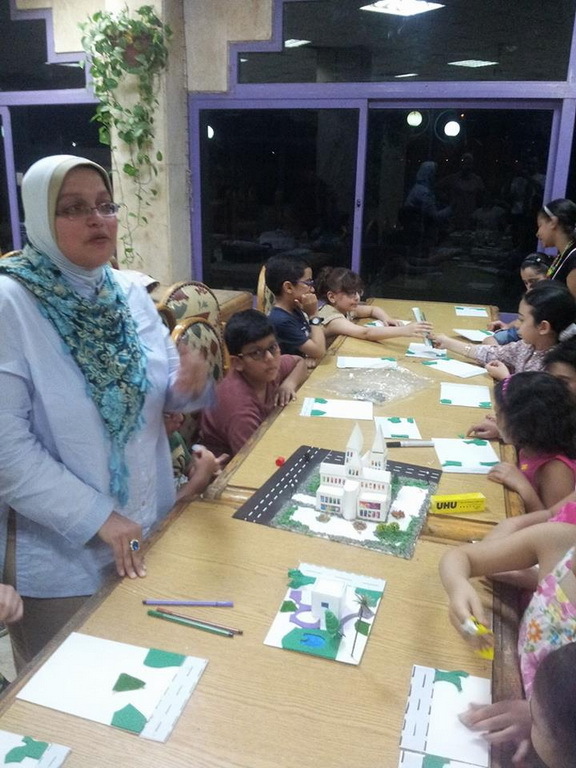 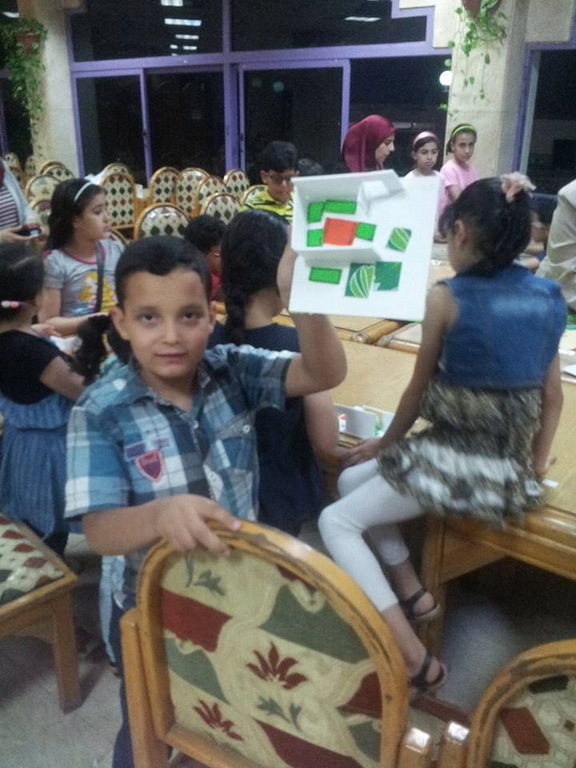 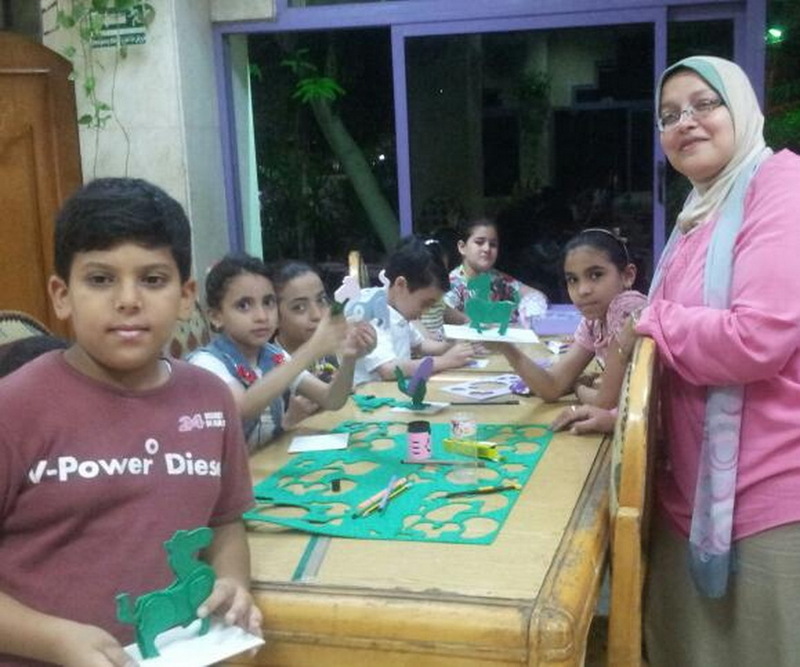 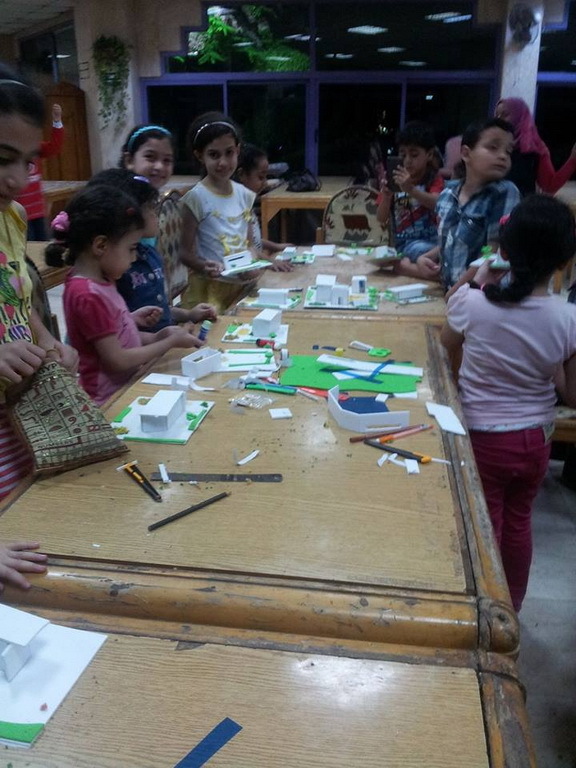 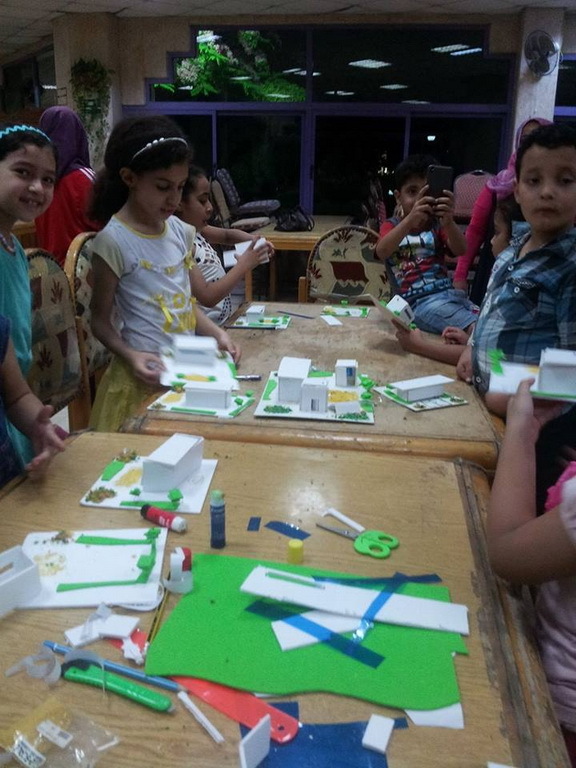 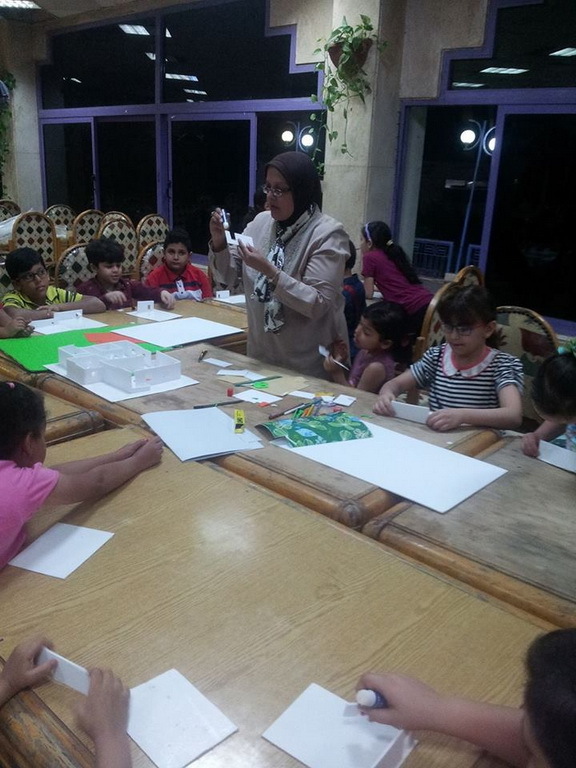 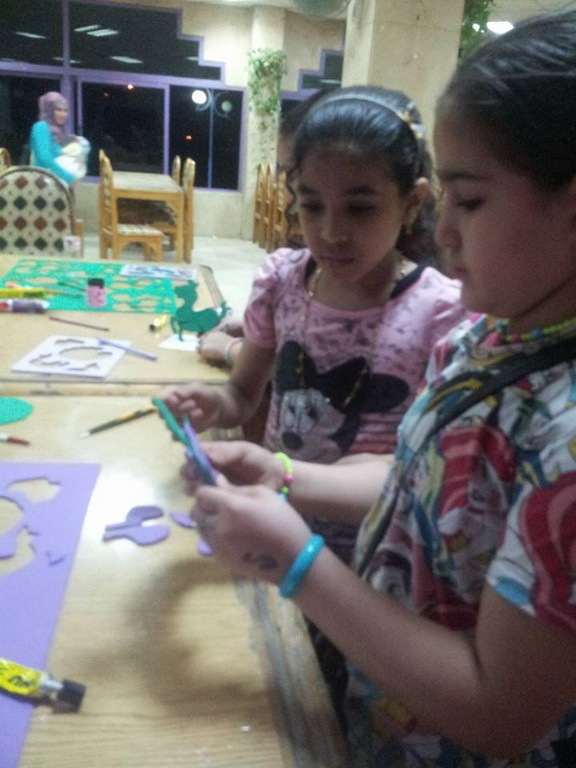 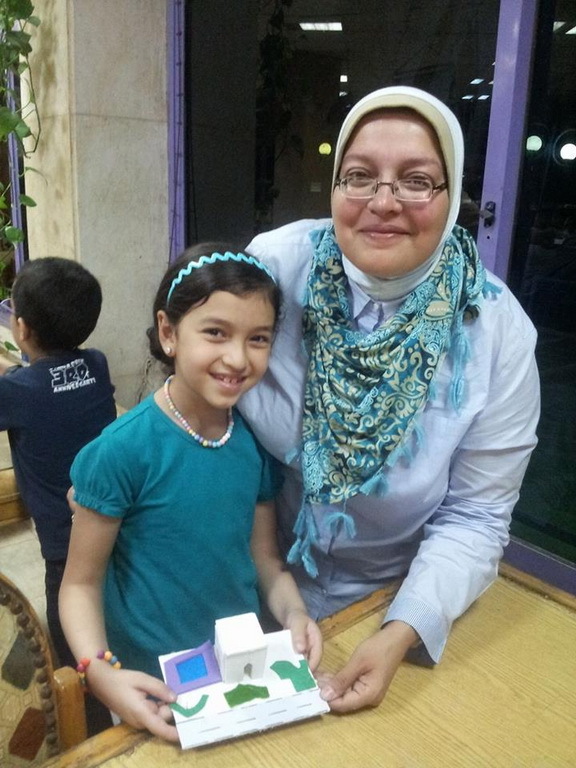 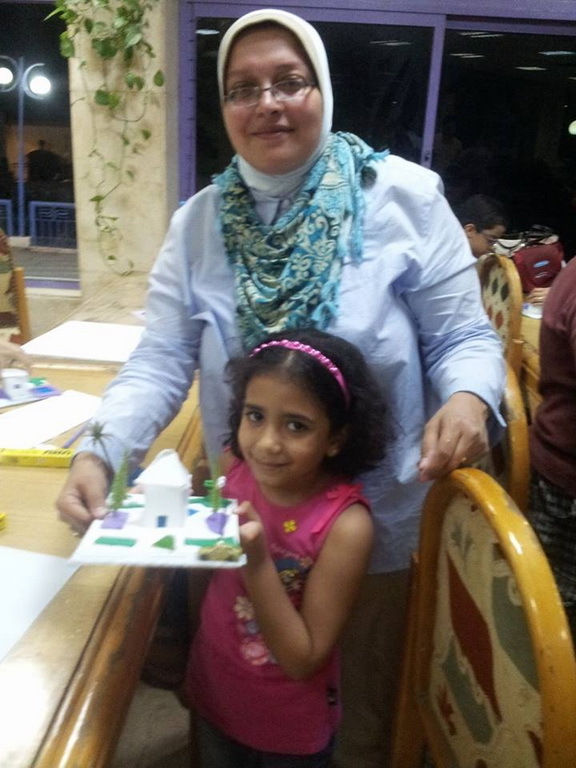 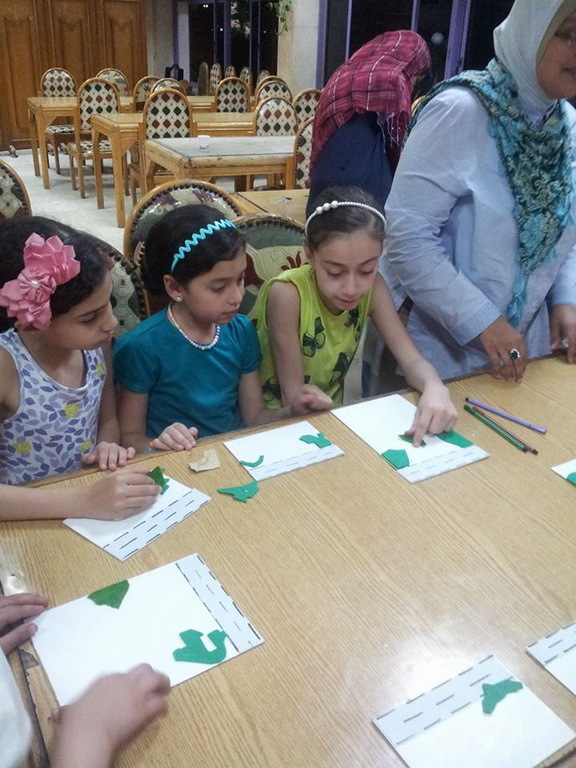 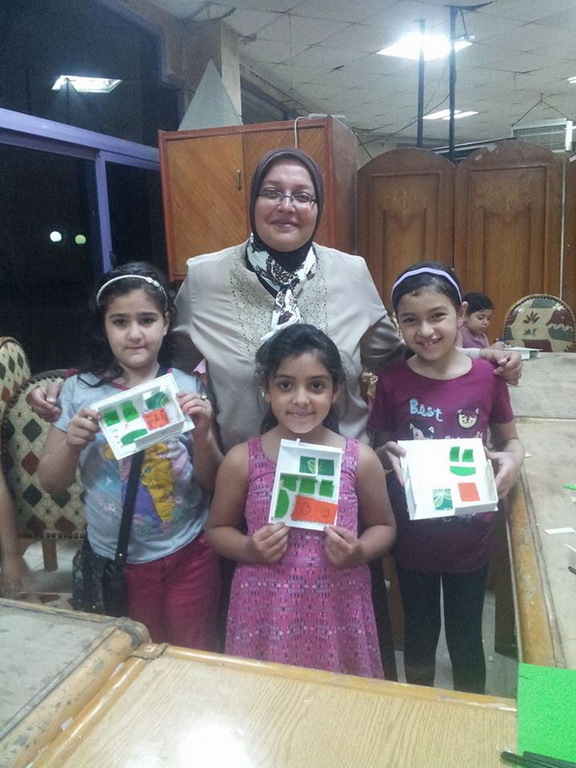 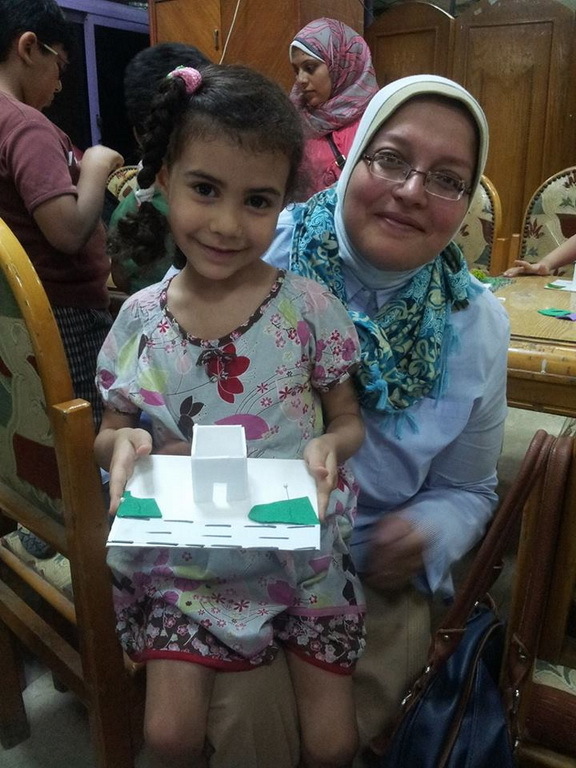 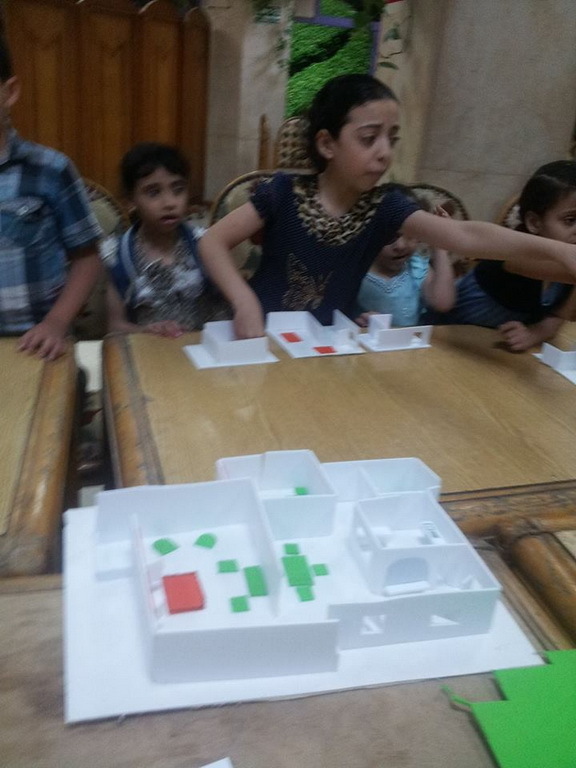 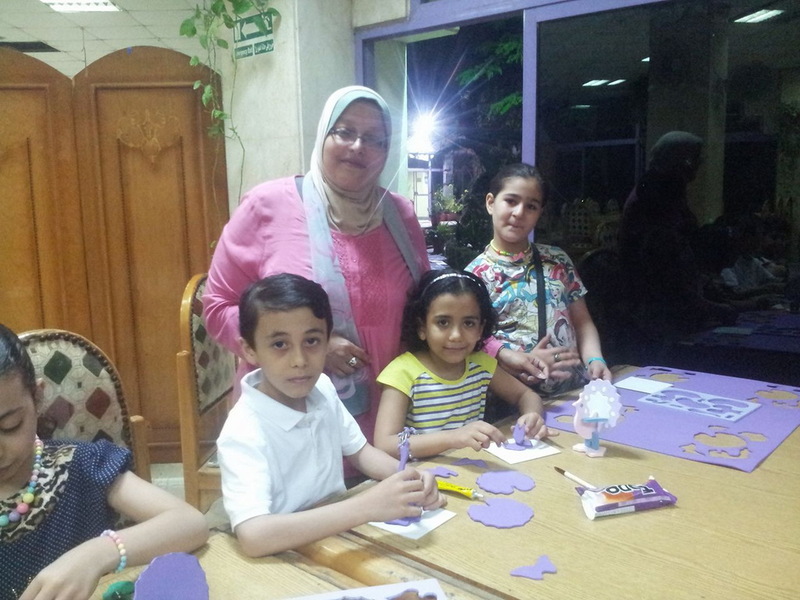 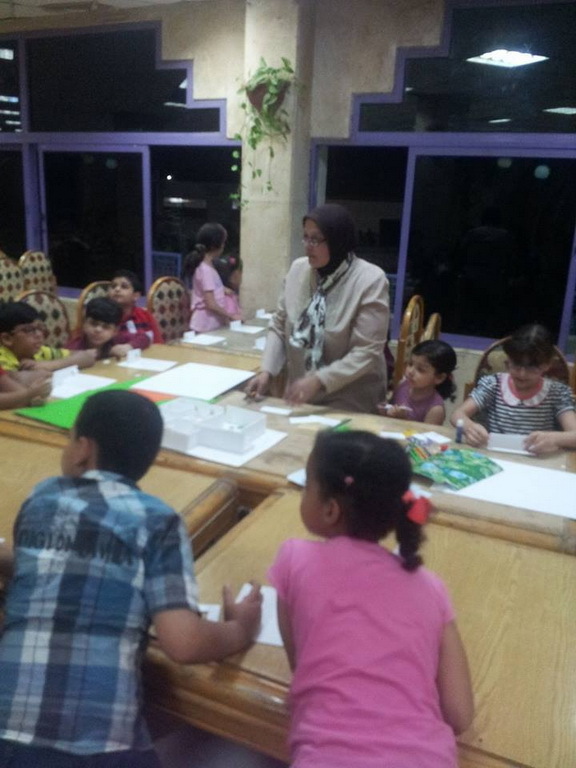 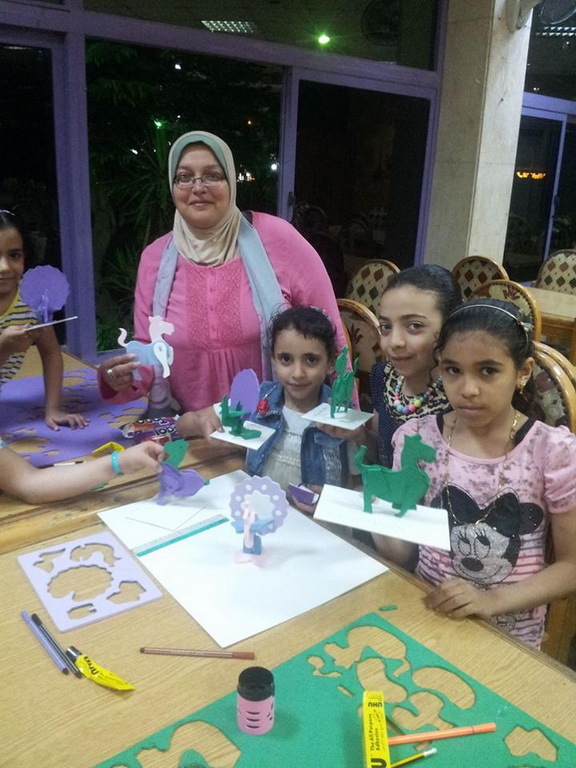 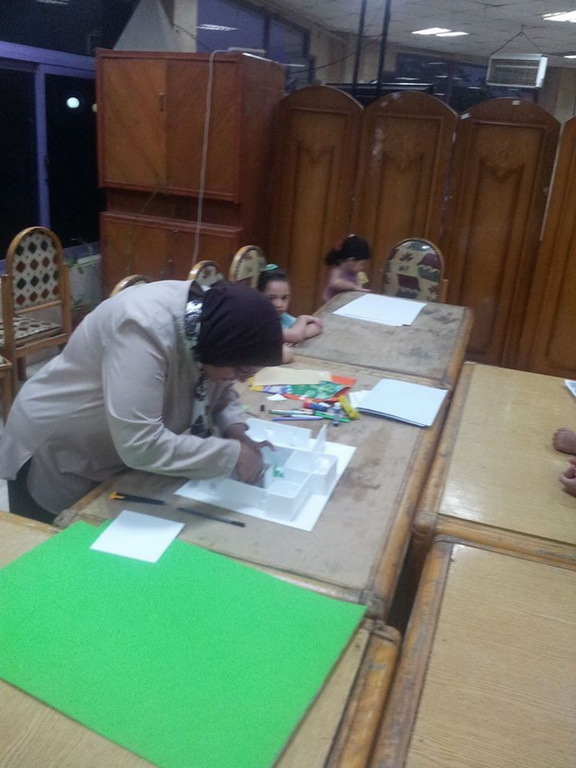 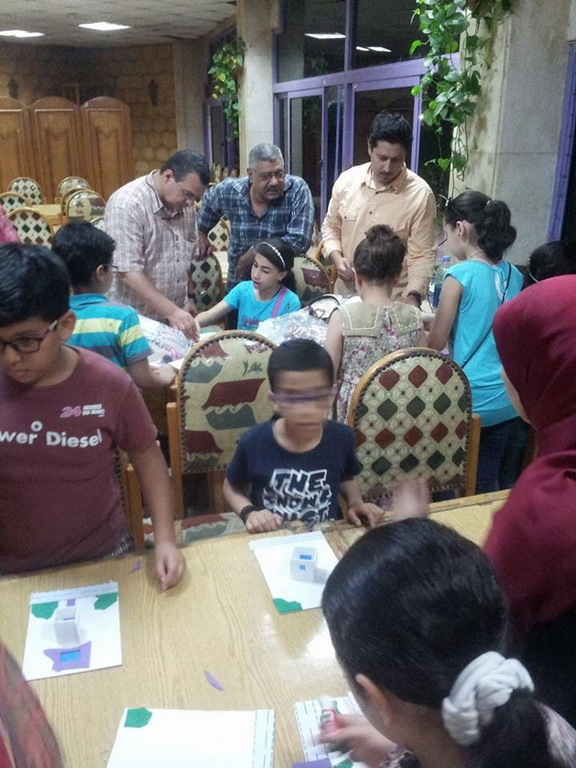 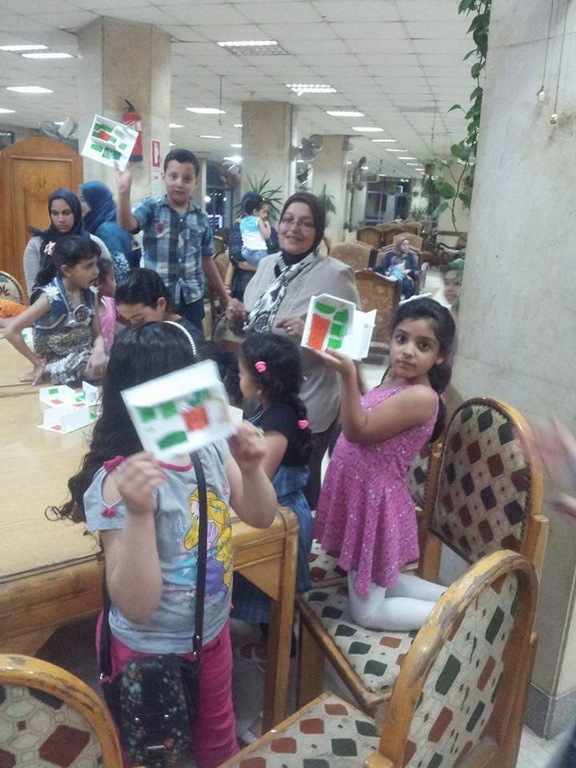 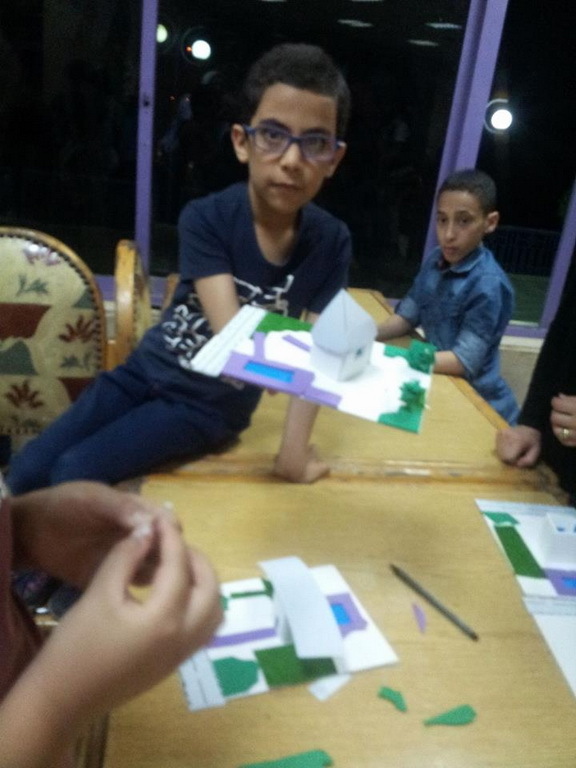 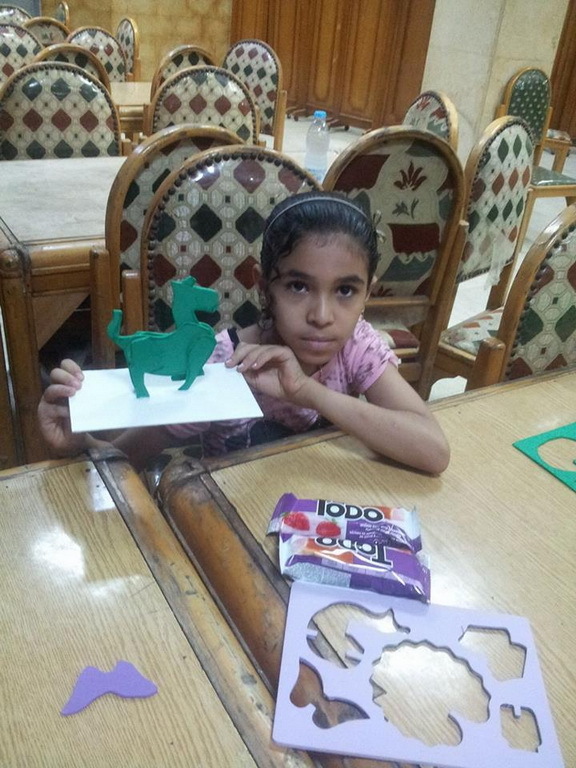 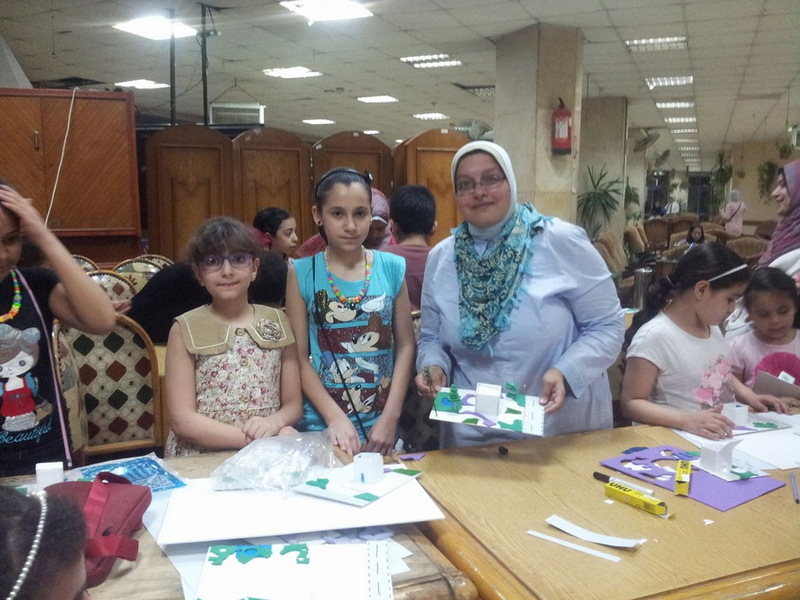 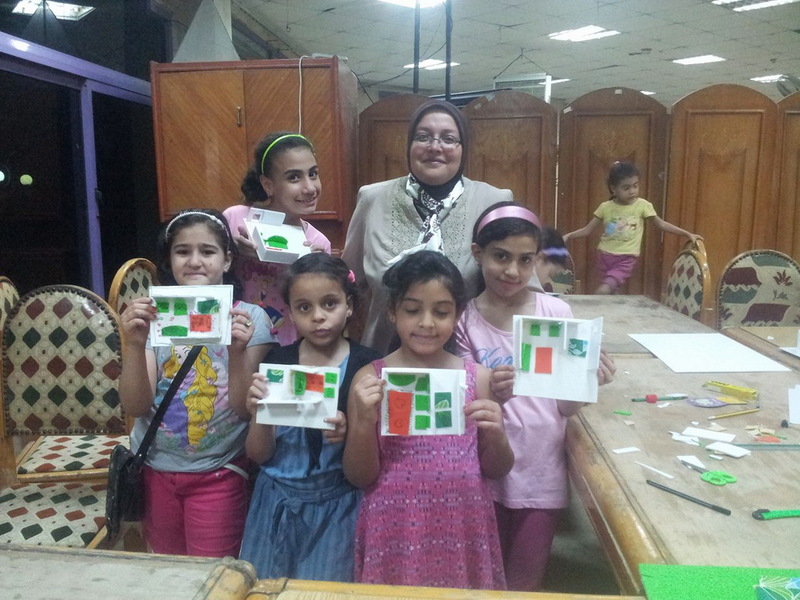 The aim of the workshops was teaching children how to use architectural models especially the three dimensional ones. 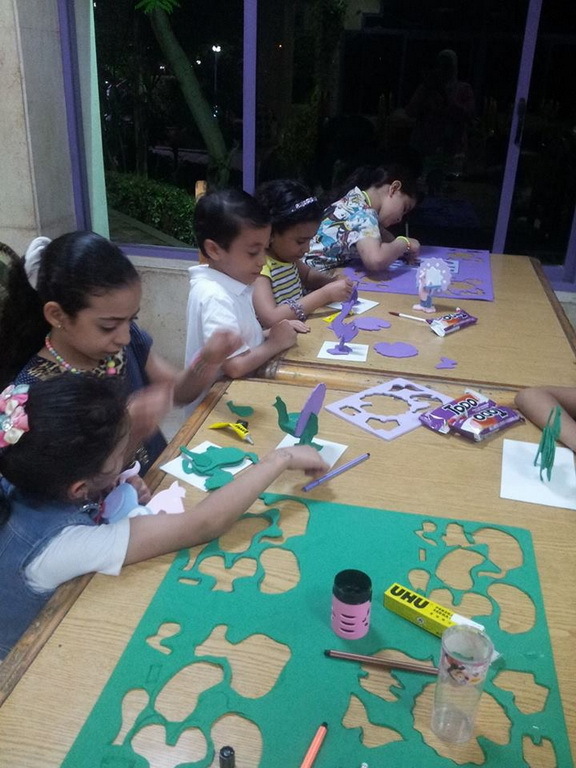 At the end of summer activities, an Art Exhibition for the works of the participating children will be opened where they will receive certificates of recognition.